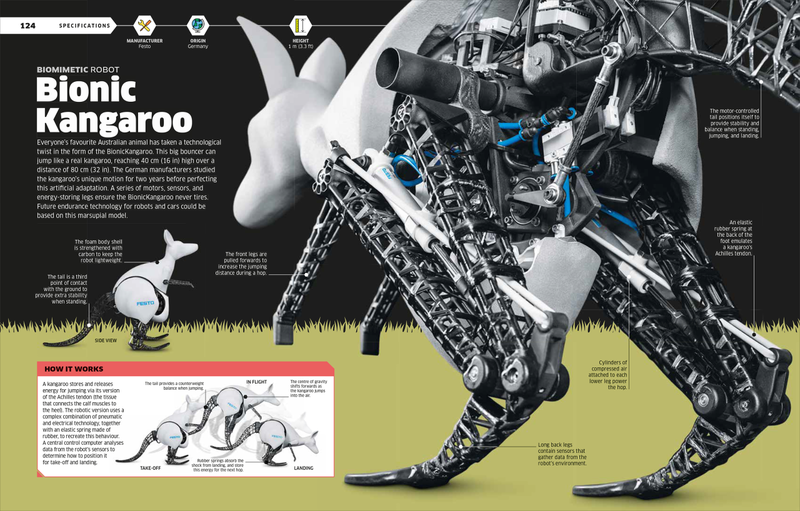 Ever dreamed of having a robot as a pet? Dream even further! 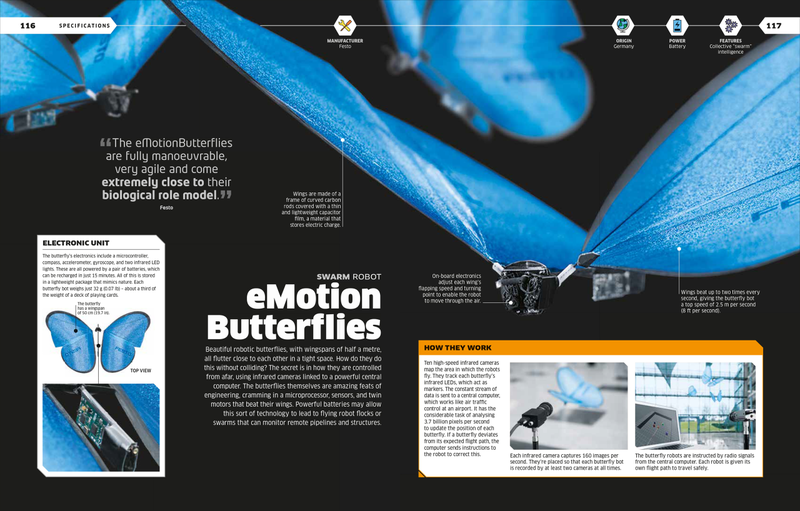 These animal-inspired robots are being used to perform extraordinary tasks, as roboticists turn to the natural world for inspiration. 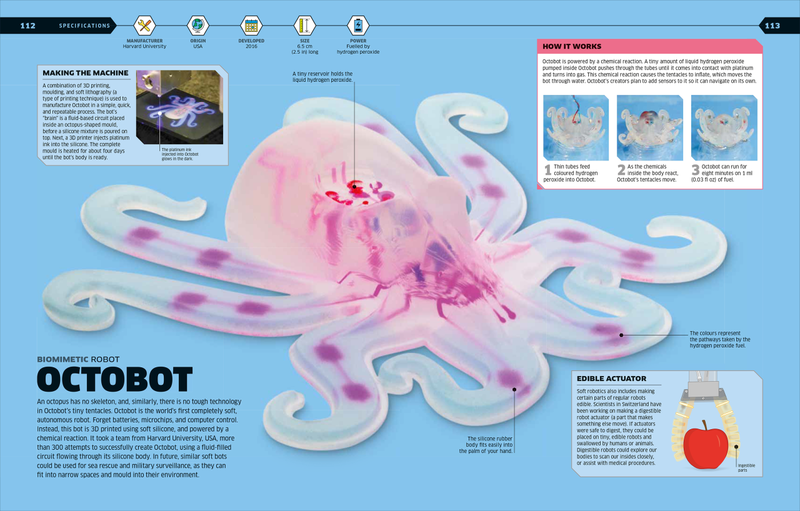 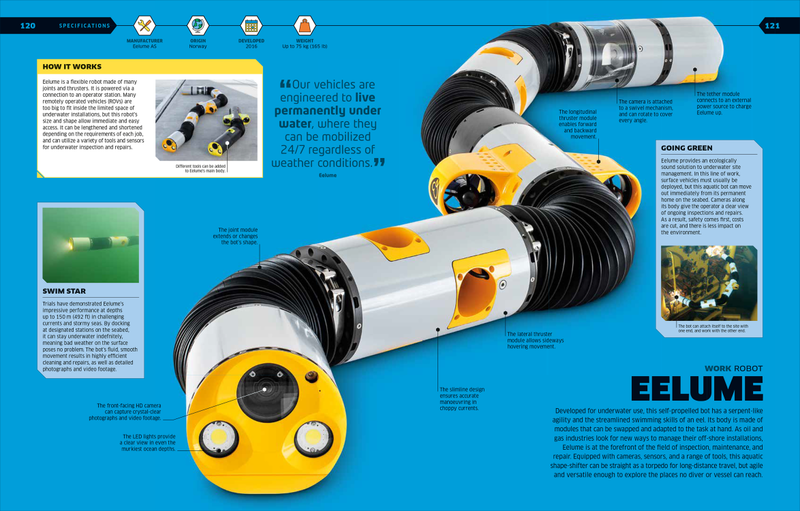 From Octobots to RoboBees, these five extraordinary creations from our book Robot will change the way you think about technology. 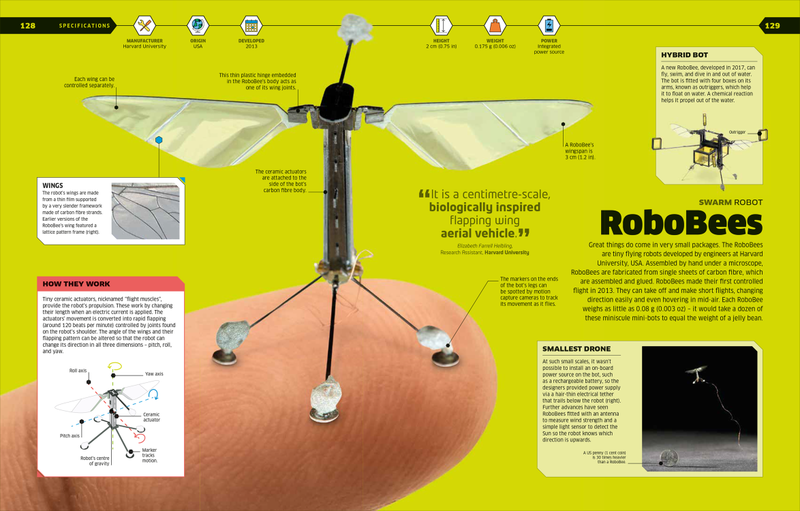 Get ready for a high-tech safari!